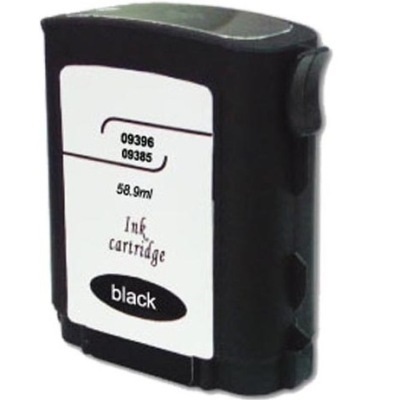 The ink cartridges are really good and you can't go wrong with the price either! The quality of the ink that I purchase are brand name quality. My printer recognizes it as being an HP ink. The price cannot be beat. Love it. I was skeptical about remanufactured cartridges because our printer is so picky about cartridge authenticity and expiration dates, etc., but this cartridge worked just fine. The printer didn't balk at all. Great Customer Service. The one problem I had about 2 years ago was corrected on the first attempt. Shipped fast and works great! Great prices too! This product is great! Not only a great value for the price but lasts a long time! Good print quality. These remanufactured 88XL's print more pages than other brands. We came for the price. Ink always works well. Beats the OEM prices. Excellent product. Fast Delivery. Love it. The price is great and the print quality is perfect for what i need. I was paying too much for ink before, I'm so glad I found out about "InkTechnologies"